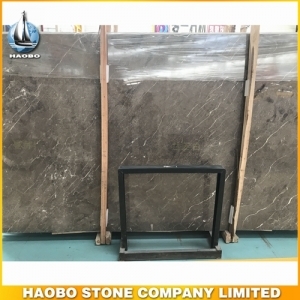 Brown Quartz Slab, with hardest artificial stone surface used for kitchen countertops and bathroom vanity top. 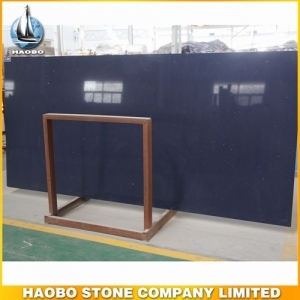 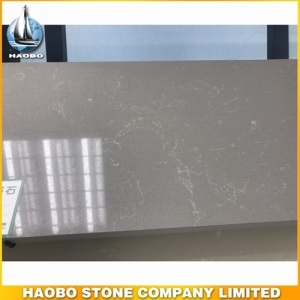 Blue Quartz Slab, with high quality artificial stone popular color for kitchen countertops and bathroom vanity top. 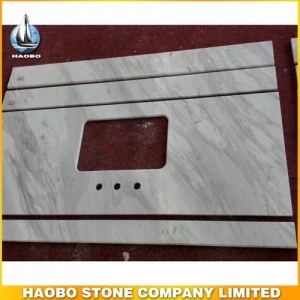 Vietnam White Marble Slab is wide application for interior decoration such as flooring covering and wall cladding and more. 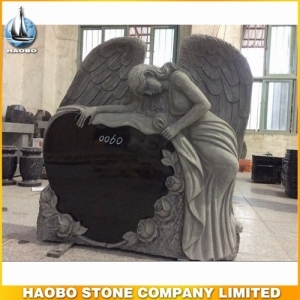 Carved Angel Headstone, with 100% hand engraving made in Shanxi black granite. 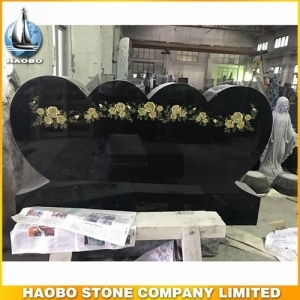 Heart Shaped Memorials, with carved double heart and rose design. 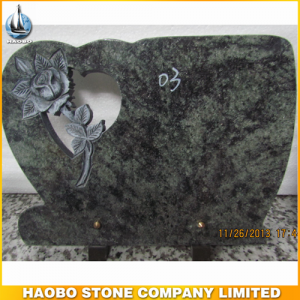 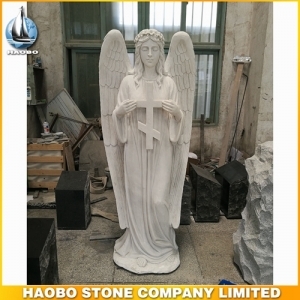 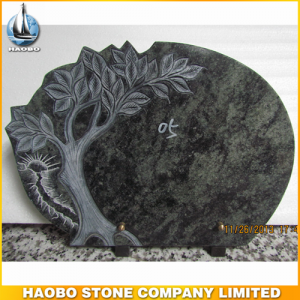 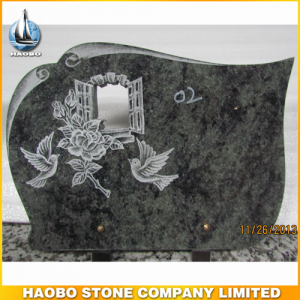 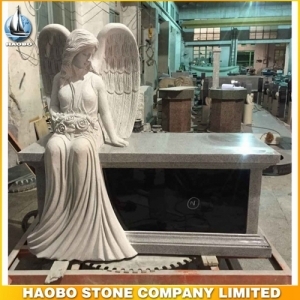 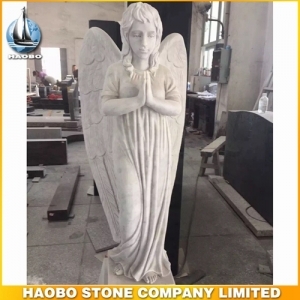 Carved Rose Headstone, with made in China granite for heart shaped design. 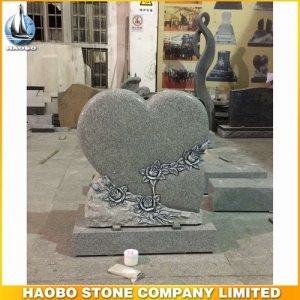 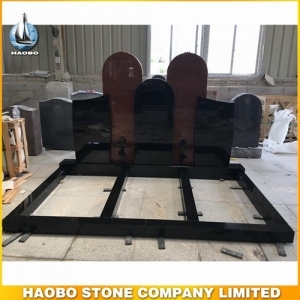 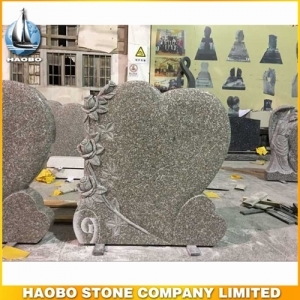 Double Heart Shaped Monument, very popular style for US market made in Shanxi black granite. 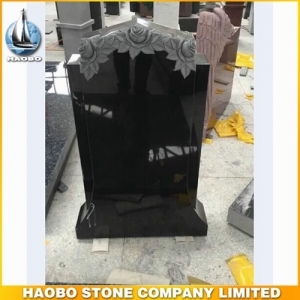 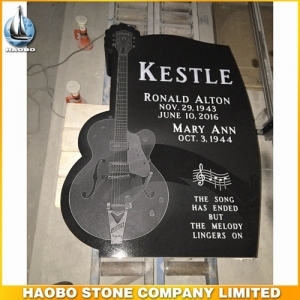 Special Shaped Monument , with carved guitar design made in Shanxi black granite. 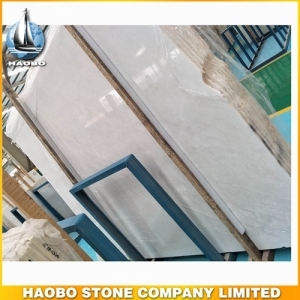 Greece White Marble Slab is from greece marble with wide application for interior decoration such as flooring and wall covering and more. 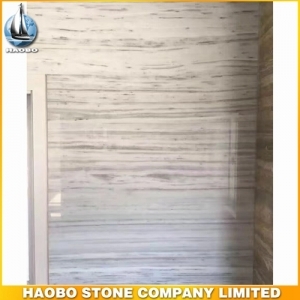 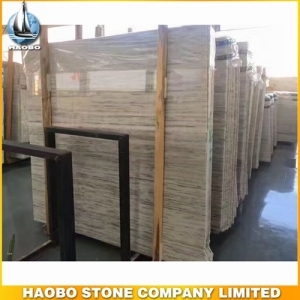 Turkish Grey Marble Slab is from exotic grey marble with wide application for interior decoration such as flooring and wall tile, countertops and more.